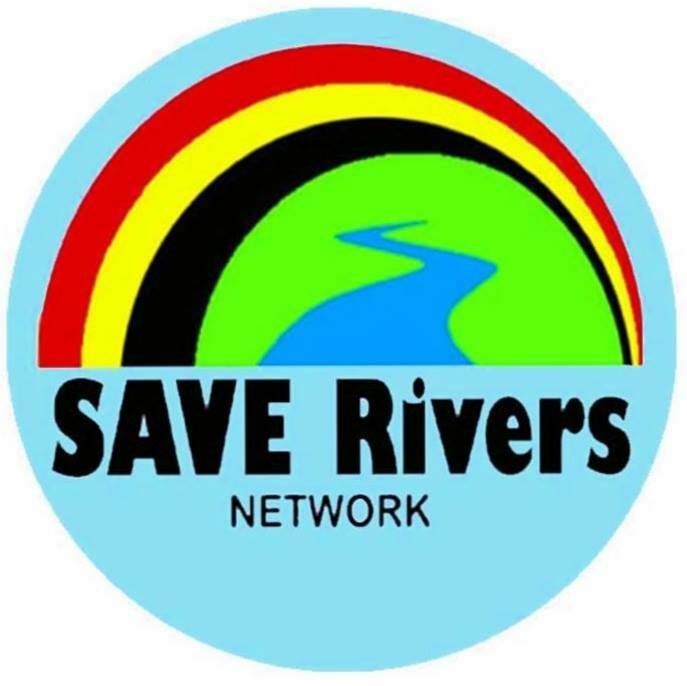 SAVE Rivers supports and empowers rural communities to protect their land, rivers, and watersheds through capacity building, networking, research, education, and advocacy. Since 2011 we have promoted environmental and indigenous rights awareness and sustainable development solutions. We believe that development can be achieved without destruction of livelihoods or rivers and forests. Originally established in 2011 to organize communities of Baram against the proposed Baram Dam, we had a major victory in 2016 with the official cancellation of the dam. We now work with local and international partners to promote village-scale renewable energy systems, promote indigenous land rights and indigenous-led conservation, build capacity in rural communities, and further the protection of all of Sarawak’s rivers.